To represent a decimal on a number line, divide each segment of the number line into ten equal parts. E.g. To represent 8.4 on a number line, divide the segment between 8 and 9 into ten equal parts. The arrow is four parts to the right of 8 where it points at 8.4. Likewise, to represent 8.45 on a number line, divide the segment between 8.4 and 8.5 into ten equal parts. The arrow is five parts to the right of 8.4 where it points at 8.45. 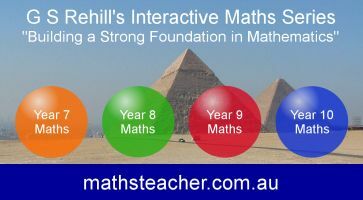 Similarly, we can represent 8.456 on a number line by dividing the segment between 8.45 and 8.46 into ten equal parts. The arrow is six parts to the right of 8.45 where it points at 8.456.